For those that really really don’t want to draft their own pattern you can use complete patterns I made earlier. Make a test muslin first! I strongly suggest making a practice pair in inexpensive fabric to try your pattern out and to identify and make fit adjustments before launching into expensive or irreplaceable fabric. 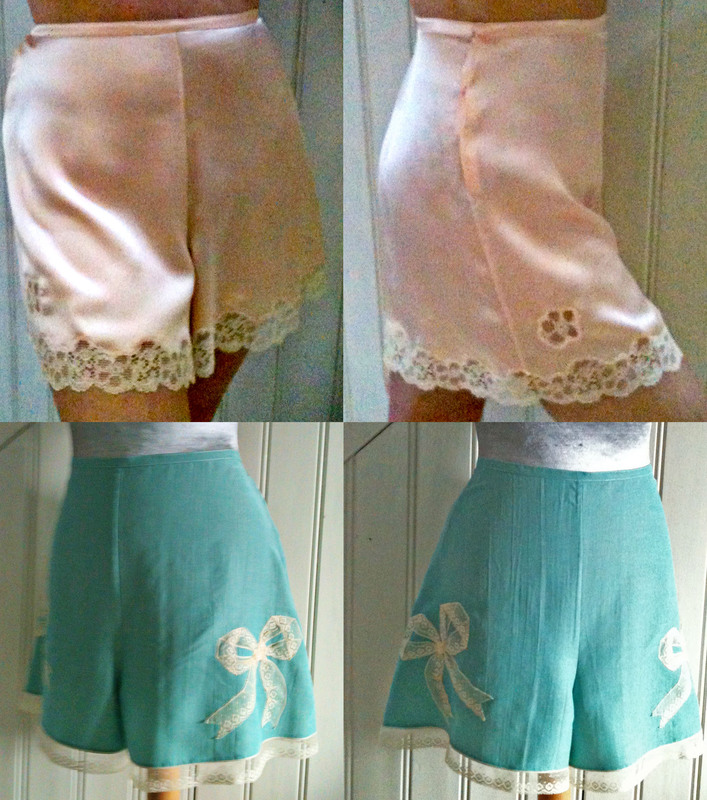 The tutorial also includes instructions for wide leg PJ trousers like the ones I made to go with my 1930’s style PJ top pattern.